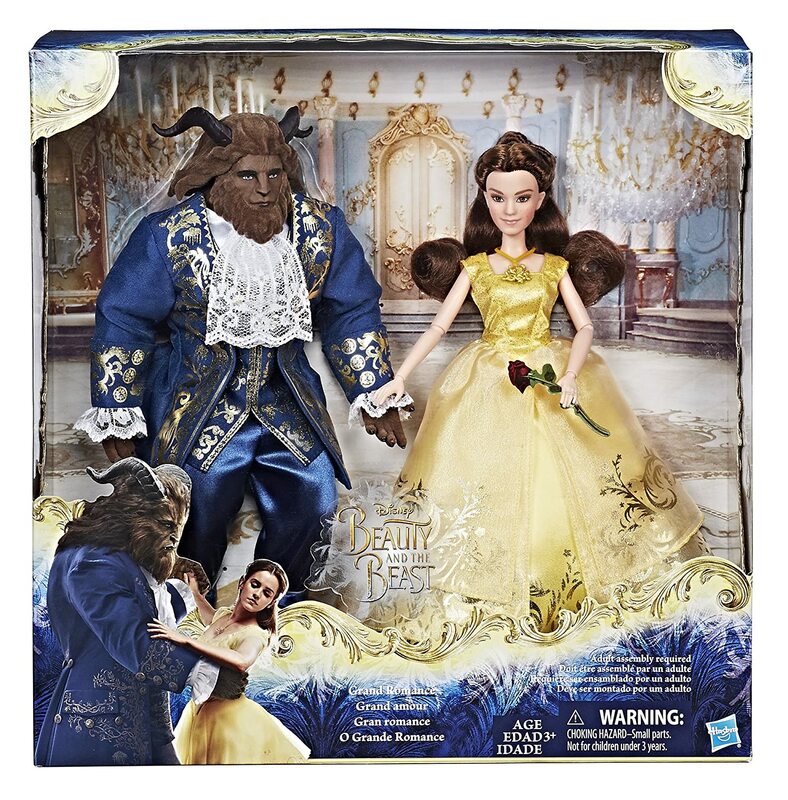 Disney Beauty and The Beast Grand Romance Only $16.47! Score the Disney Beauty and The Beast Grand Romance Dolls for only $16.47 on Amazon right now! These dolls are inspired by the live-action movie and comes with their dress, shoes, hairpiece and beast figure!